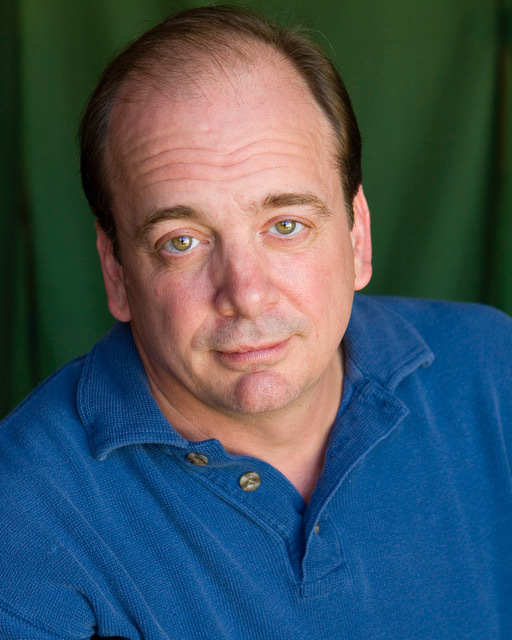 Chris Mixon is an actor, teacher, playwright, director and producer. As an actor, he performed with the Pearl Theatre in 2010 in The Sneeze (Nykhin, etc.) and the NY premier of Wittenberg (Martin Luther). He joined the Pearl’s resident acting company in 2011 and appeared in Uncle Vanya (Vanya), Richard II, The Philanderer, Henry IV, Part 1, and the world premieres of Figaro (Count Almaviva), Don Juan (Don Louis, etc.) and The Ding Dong (Vatelin). His other NY credits include: Dr. Knock, or the Triumph of Medicine (Mint Theatre), Stunt Girl (MTC 7@7 series), Empty Silos (MCC Theatre) and several shows with the Riverside Shakespeare Co. Chris toured nationally (34 cities) with Broadway’s How to Succeed in Business Without Really Trying, starring Ralph Macchio. His regional credits include nearly 100 productions of plays and musicals with the Denver Center for the Performing Arts, Pioneer Theatre Co., Philadelphia Theatre Co., George St. Theatre, Meadow Brook Theatre, Pennsylvania Stage Co., Two River Theatre Co., Hartford TheatreWorks, Mill Mt. Theatre, Northern Stage Co., Cincinnati Playhouse in the Park, Peterborough Players, Geva Theatre Center and the Repertory Theatre of St. Louis (among others). He’s been a resident company member with the Alabama Shakespeare Festival (8 seasons) the Utah Shakespeare Festival (6 seasons), the Great River Shakespeare Festival (9 seasons) and performed in many shows with the Orlando Shakespeare Theatre, Nebraska Shakespeare Festival, and Hudson Valley Shakespeare Festival as well. His television and film credits include The Rosa Parks Story (opposite Angela Bassett), Law & Order, One Live to Live, and All My Children. As a teacher, Chris has taught with the Pearl Conservatory, Alabama Shakespeare Festival’s acting conservatory, the Cincinnati Playhouse dramatics for young people, and his own Montgomery Dramatics for Homeschoolers Program in Alabama. Chris assisted in the development of summer youth classes (ages 4-12) at the Great River Shakespeare Festival, and he’s taught seminars and workshops as an adjunct/visiting professor at Syracuse University, the University of Portland (OR), Troy University, Columbus State University (GA), the University of Alabama, Huntingdon College, Kent State University, and the University of Central Florida. Chris received his Masters of Fine Arts in Acting at the Mason Gross School of the Arts—Rutgers University, where he taught basic acting I & II for three years under the Graduate Assistantship Program. He received his Bachelor of Science Degree in English and Fine Arts (double major) with a Theatre Concentration from Warren Wilson College. As a playwright and producer, Chris worked for many years with improv and sketch comedy companies (Clockwise from Left, Off the Cuff, Prov.Duh) that performed in Cincinnati and New York (Westbank Café, etc.). His most recent writing/producing project is a new “jukebox musical”, 13 Tales of Love & Revenge, which uses songs by the indie/rock band The Pierces, and has had enormously successful readings in New York, Minnesota (Great River Shakes. ), Utah (Utah Shakes.) and Denver (DCPA).